You deserve quick service for a fair price – and that’s what our community has come to expect from Savage and Son. Our commitment to pleasing our customers is one of the reasons why we’re still doing business after 120 years. We are a full-service plumbing contractor and have the best-stocked and supplied warehouse in town to support our field plumbers. If our service vans—usually carrying a full line of parts needed to complete the job—are missing something, our 5,000 sq. ft. warehouse can deliver parts on demand to our plumbers, rather than have to special order. Whether you have an emergency or a remodeling project, we are experienced and qualified to provide exactly what you need. We have experience with providing new installation, service and repair for hospitals, hotels, restaurants, schools, churches, laundry facilities, breweries, car washes, and more! Give us a call to discuss your needs! Online service requests are only checked during normal business hours. For after hours emergency repairs, please call (775) 828-4193. Otherwise, your online request will be answered the next business day. Our service plumbers are Reno’s most experienced master plumbers with 50 years experience combined. Each of them will treat your project with respect and complete the job efficiently the first time. Our expert service technicians will be happy to get your plumbing issue solved! 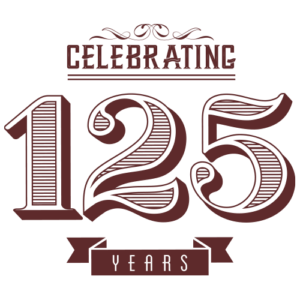 Our 125 years in the business have allowed us to garner invaluable knowledge about what it takes to keep a home in mint condition throughout the year. We have put together a list of important tips that will help you give your home the proper care it needs each season. We hope that these tips will be a relief to your pockets, by avoiding repairs of damaged materials in your house, but also a relief to your conscious, knowing that your house is kept safe for yourself and your family. Check sump pumps and sewage ejector pumps for proper operation. Pumps should turn quickly, discharge water and off quickly. 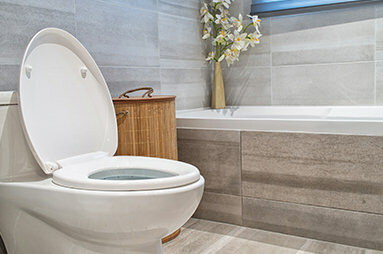 Inspect toilets for signs of leaks or cracks in the tank. Replace rubber flappers worn from sitting in water. Check the toilet handle. 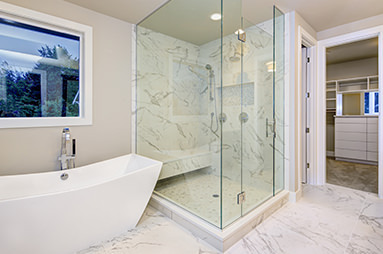 Clean mineral deposits from shower heads and faucet aerators. Soak in CLR or vinegar. 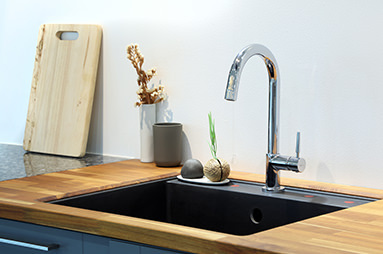 Check dishwater drain hose and door gasket for signs of leaks or cracks. Checks all plumbing vents for debris and bird nests. Check sprinklers for signs of leaks and adjust for proper coverage. Adjust sprinkler clock to account for the time change. Check your water heater efficiency. Summer means more showers and washing clothes. Run your sprinklers in the morning hours when temperatures are cooler. Make sure outdoor BBQs are clean and deposit-free on the burners. Check to see if your swamp cooler pads need replacement. Disconnect outside water hoses. Check hydrants and faucets for leaks and get them fixed before winter approaches. If left connected, water in the piping can freeze and expand causing a damaging leak. Winterize any pool houses and other out buildings where water is used. Insulate pipes in unheated areas, such as crawl spaces, garage, and outside walls. Have a plumber check the efficiency of your water heater. This appliance works hardest during the winter months. Flush it out and remove any sediment buildup so the heater is working to capacity and with the most efficiency. Check the water heater’s pressure relief valve for proper safety. Check the temperature setting on your water heater’s thermostat. Consider closing your crawlspace vents. Inspect and clean sump pump and pit. Pumps exposed to extreme cold can freeze, and prevent the pump from working. Swamp cooler/Evaporative cooler. Disconnect cold water supply line and drain system. Locate your main water shut off valve. You want to be able to turn off your water in an emergency.